Golf Course closed for renovations. Reopening scheduled for late-summer 2019. Pro Shop remains open for all your golfing gear needs. 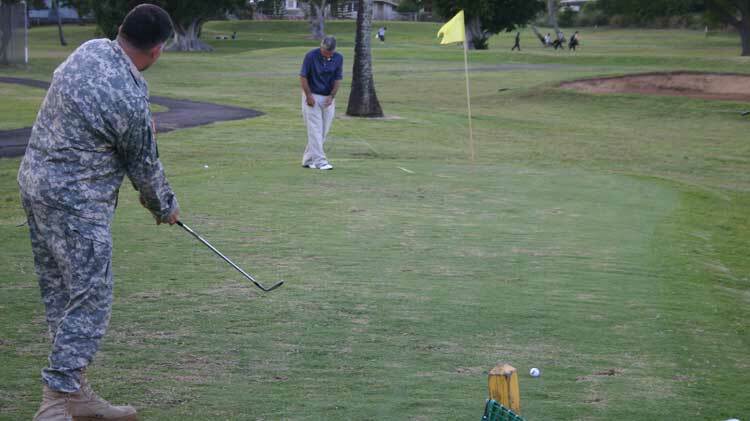 Nestled in the foothills of Fort Shafter valley, Nagorski Golf Course is a 9 hole course open to the public. With its chipping facility and practice greens, Nagorski is the perfect place for beginners to learn the game of golf, as well as for seasoned players to keep their games honed. Built in the 1940's, the lower area of the course (holes 2 and 3) was built over an old emergency landing strip that was used in WWII. The sign designating it as Putnam Airfield still stands as a testament to the heritage of the area. Today, Nagorski Golf Course still provides a challenge with its undulating fairways, dramatic elevation changes, small greens and breathtaking views of downtown Honolulu and Diamond Head. Come out and challenge yourself today! Don't forget to check out our pro shop for great sales throughout the year. Choose a golf course. You must sign up at both sites if you want tee times at both locations. Click on “Authorized Users Register Here”. Fill in the required information and submit. It is important that your email address is correct for confirmation of booked tee times. It's also important to select the proper membership type associated with your ID card. ID card validation is mandatory at every golf course check-in. You are now ready to “Login” and start booking your tee times! 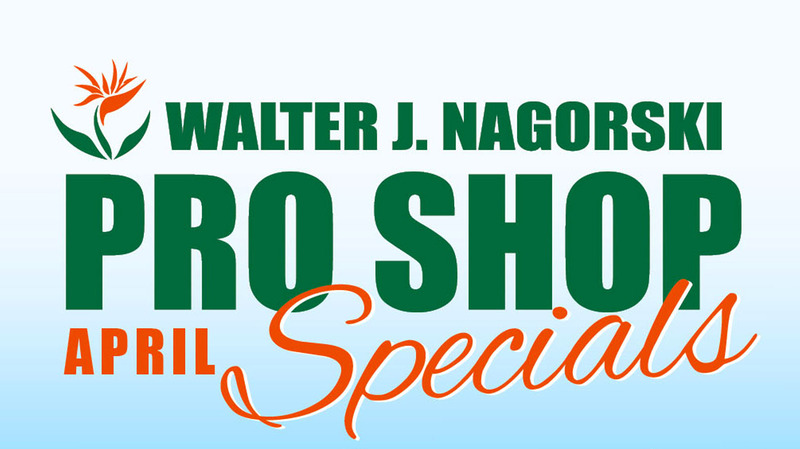 The Pro Shop offers an impressive selection of apparel, accessories, bags, balls, and other golf equipment to provide you with everything you need for a perfect day of golfing. With top-notch service and a warm aloha spirit, our staff is here to answer any questions or help you pick out the perfect golf gift.